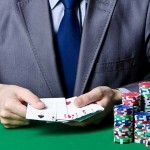 Two terms you need to learn if you want to improve your Blackjack playing skills are so-called soft and hard hands. This is very important as these two terms are often used in Blackjack literature and strategy articles. Basically, the concept is quite simple with soft hands being all hands that contain an ace while hard hands being hands with no aces included. 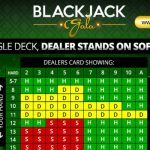 If you have ever joined a Blackjack table and haven’t understood the rule reading “the dealer must hit soft 17”, you have landed on the right page. 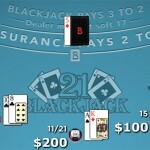 Let’s learn how you can make use of soft and hard hands while playing Blackjack and get as close to 21 as possible. 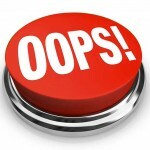 The biggest difference between a soft hand and a hard hand is that one cannot go bust when a soft hand is dealt to them. 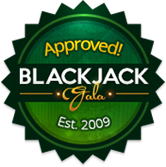 One of the basic rules of Blackjack is that exceeding 21 results in a bust and when you are dealt a hand consisting of any card and an ace, you cannot go above 21. 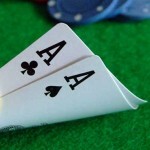 This is due to the fact that an ace in a hand in Blackjack can be counted as 1 or 11. When you have a soft hand, you can hit until you create a winning hand. Let’s say that you have been dealt a 7 and an ace. Such a hand can be worth 8 or 18. You can hit and get a card that will complete a hand closer or equal to 21. On the other hand, hard hands consist of cards with a set value. Because of that, this hand can exceed 21 when hitting and result in a bust. When you are dealt a hard hand, it is important to know which move is advisable to make according to the proper strategy. In this case, you will have to make moves (hitting, standing, doubling down or splitting) according to the dealer’s face-up card. 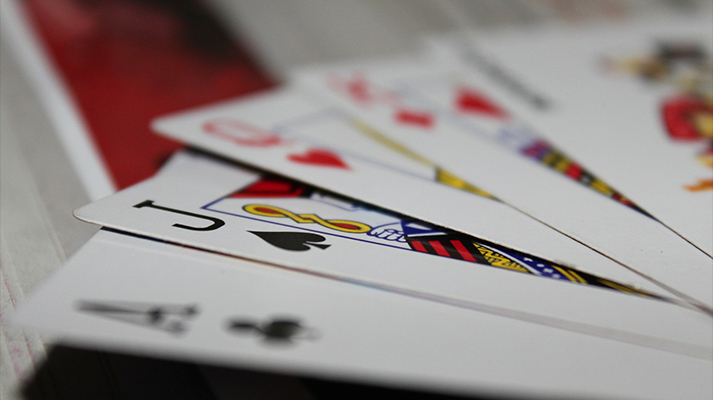 Although this won’t guarantee a winning hand, you can improve your chances of winning. 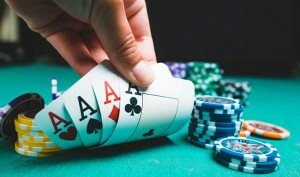 The hard hand strategy combined with card counting can help you get an advantage over the casino. 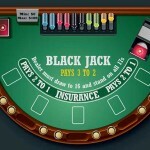 You have probably stumbled upon Blackjack variants in which the dealer has to hit on a soft 17. This rule increases the house edge which may not be most favourable for a player. Yet, this should not turn you off as other rules may decrease the house edge giving you even chances to beat the game. However, when playing a Blackjack variant with this rule in play, you have to pay attention to a few things. If the game allows doubling down and the Soft 17 rule is used, you should go for it if you have a hand of 11 and the dealer has an Ace. Doubling down is also recommended when you have a soft 19 or 18 and the dealer shows a 6 or 2 respectively. 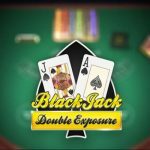 If you opt for a Blackjack game with the Soft 17 rule, you will have to be ready to adjust your playing strategy to decrease the house advantage which is evident in this case. 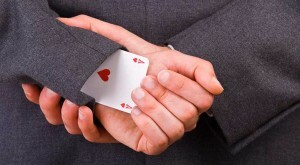 On the other hand, when the dealer has to stand on all 17 hands, both soft and hard, players will have the advantage. This is the general rule that is stated on the betting layout just like the Soft 17 rule. 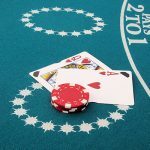 If you are looking for general advice about the Soft 17 rule, we can say that single deck games are more favourable to players when this rule is applied while with 2 and 6-deck games, it is better if the dealer must stand on soft 17.